The Director General on Media and Publicity to the Kogi State Governor, Kingsley Fanwo has assured the people of the state that the Governor will continue to serve their best interest. Addressing journalists in Lokoja on Thursday, he said the true situation of salary payment has been made public by government. "We appreciate the concern of people who were misinformed by the orchestrated campaign against the state by those opposed to the governorship of Alh. 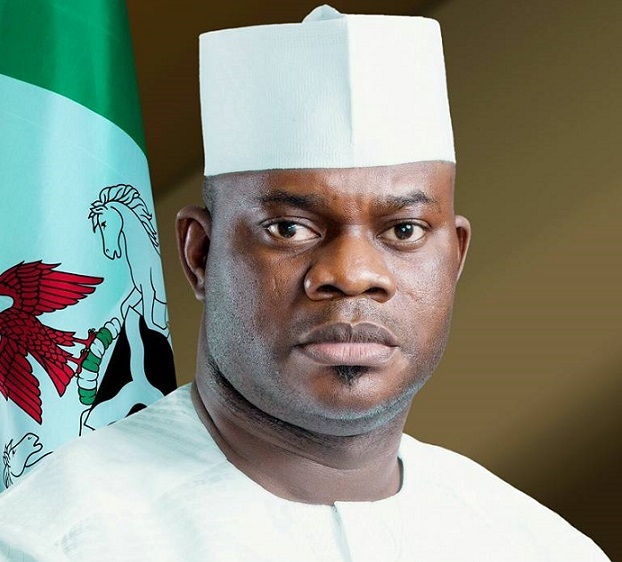 Yahaya Bello. "The State Government never admitted to owing 7 months salary arrears. The case of the deceased is an eye opener to the reason some civil servants were not paid. "The late Mr. Soje had issues with his age declaration. Altered age declaration as well as multiple declarations were discovered. That accounted for the reason he was not paid between January and July 2017. "He was later granted clemency and scheduled for payment before his unfortunate demise. Government is sad about the Soje story and will do everything possible to cater for his family. "The true situation of things in Kogi State is that government has paid the bulk of the cleared staff up to July 2017 and details of payment have been published on the official website of government and in the newspapers to clear the doubts of those who need to know the facts." Fanwo said the screening exercise, which led to delay of salary payment at some points, was necessary to save the state from the "corrupt cabal that had been siphoning the resources of the state." "We know some people are bent on painting the State irresponsible for political reasons. But government will not shirk its responsibility of providing leadership and accountability in dealing with the good people of Kogi State. "As a people, our pride is important to us. We are owing two months salary arrears and we know states in worse conditions. Government will continue to do its best to make Kogites proud." He called on the people not to be dismayed by current political happenings in the state, saying the day of reckoning is at hand.